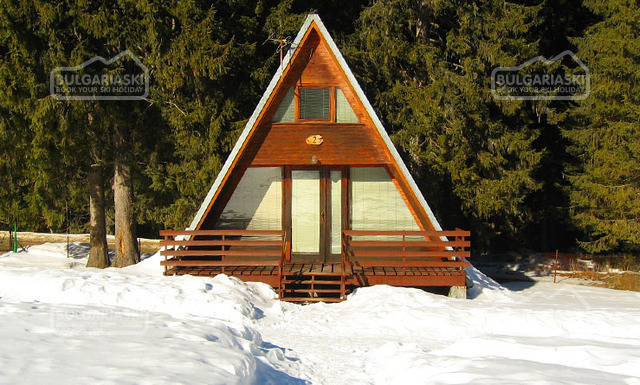 The Dancing Bears Park is situated in a forest area with natural water resources in the Rila Mountain. It is a home of the wild brown bear. Every single bear has its own territory with access to water and plenty of space for climbing. 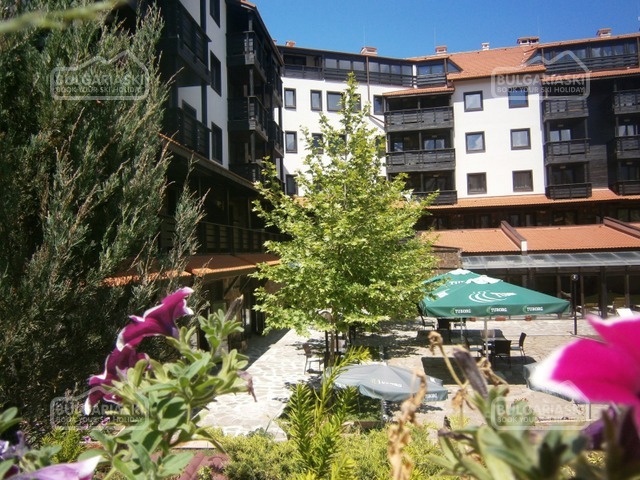 The park is located not far from Bansko ski resort and it is an attractive tourist destination. 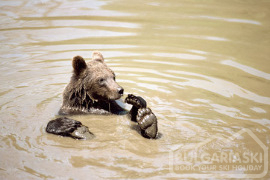 The bears in Bulgaria will not dance on hot surface anymore. They will not wear rings on their noses either. 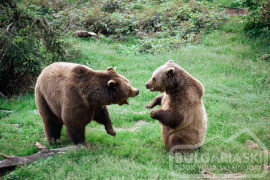 “The Dancing Bears Rehabilitation Park” in Belitsa could be their new home now. 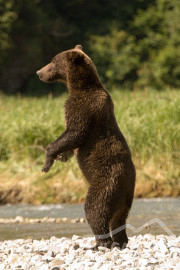 Why do the bears dance? Why do they obey? The method for bear training is cruel, no doubt. The bears are trained to step on hot metal plates since they are little. The animals jump, while the same melody is being repeated on and on. That is why, every time the bears hear the music they start dancing. Bears dance training in Bulgaria is prohibited! 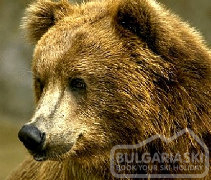 The Dancing Bears Park is situated in Rila Mountain, at 1200 meters above sea level, 180 kilometers south of Sofia and 33 kilometers from the famous Bansko ski resort. Te region is spread with natural forests, valleys and water areas. With its lakes and caves it reminds the Arbesbah- Shonfeld Park in Austria. The dancing bears centre is a favorite spot for young and old alike. The park is located in a forest area with natural water resources. It is also a home of the wild brown bear. Every single bear has its own territory with access to water and plenty of space for climbing. 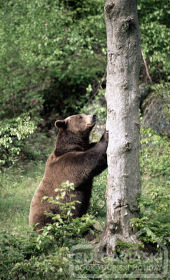 The food for the bears is purposely hidden at different places in the park, so that the bears find it themselves, just as if they are in a natural wild environment. Specially trained people and veterinary surgeons take care of the animals. 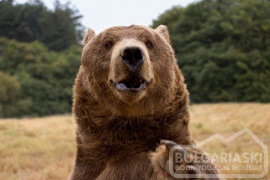 The park has rich natural environment, so that the bears can turn back to their normal behavior in nature. The Dancing Bears Park is an international project of “Four Paws” Foundation. It is a non- profit organization. It is financed mainly by charity. The local authorities support the “Four Paws” Foundation and hope that the centre will turn into an attractive tourist spot. The Belitsa Sanctuary /Dancing Bears Park/ is also partly financed by the Brigitte Bardot Foundation. Guiding tour visits are organized every hour between April - May: 10.00 am - 6.00 pm; June - September: 10.00 am - 8.00 pm; October - November: 10.00 am - 4.00 pm; December - March no tours. For more information and bookings contact us! Please, post a comment on Dancing Bears' Park.